About to start a paediatrics rotation? Working with children for the first time? Thinking about a career in paediatrics? The Hands-on Guide to Practical Paediatrics is the ultimate practical guide for medical students encountering paediatrics for the first time, junior doctors thinking about working with children, and new paediatric trainees. It’s full of vital information on practical procedures, prescribing for young patients, and communicating with children and young people, as well as guidance on the paediatric training programme and paediatrics as a career. 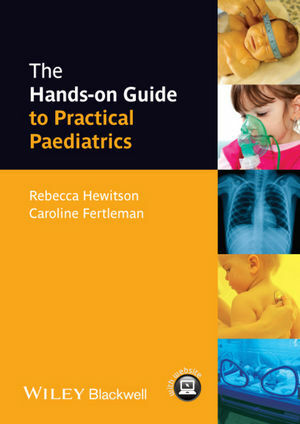 Take the stress out of paediatrics with The Hands-on Guide! The Hands-on Guide to Practical Paediatrics Companion website includes practice prescribing scenarios and videos.